The European Reggae Contest, which this year reaches its eleventh edition, will hold its final on Saturday, May 25 in Zurich, with performances from the 6 winners of the regional semi-finals: Global Warning (Almeria, Spain), Sisyphos the Alpine Reggae System from Italy, Jah Gaia from France, Schwellheim from Germany, Dubheart from northern Europe and Roots Rocket from Eastern Europe. 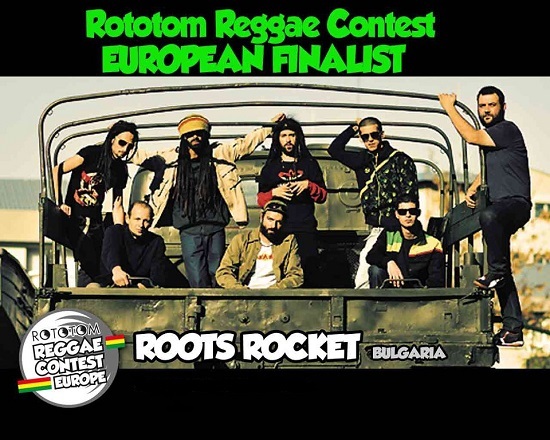 The winner will also perform at the Main Stage of the Rototom this August and in others big European reggae festivals such as SummerJam (Germany), Reggae SunSka (France), Uprising Reggae (Slovakia), Sardinia Reggae (Italy), United Islands (Ungary), Sudoeste (Portugal) and Overjam (Slovenia). The big European final takes place at Komplex 457 and is organized by Reeds festival.